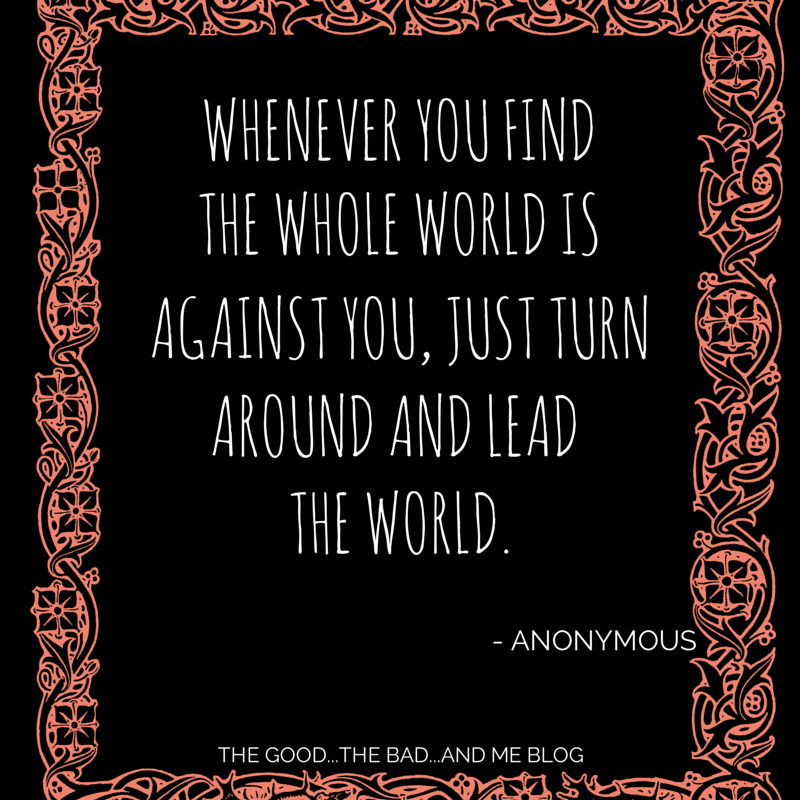 BUM 037: On Owning Your World | THE GOOD . . . THE BAD . . . AND ME. Previous PostBUM 036: On The First Secret Of SuccessNext PostWhy Do I Blog?